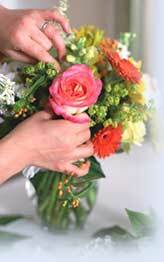 Already listed with our Phuket florist directory? All Phuket town florists, Phuket flower wholesale, wedding flower, gifts flower, flower garden, dried flower, more and more flowers in Phuket town area. Choose for Phuket florists in Phuket town area for your unforgettable occasion or your special person by many designs from the florists in Phuket town.